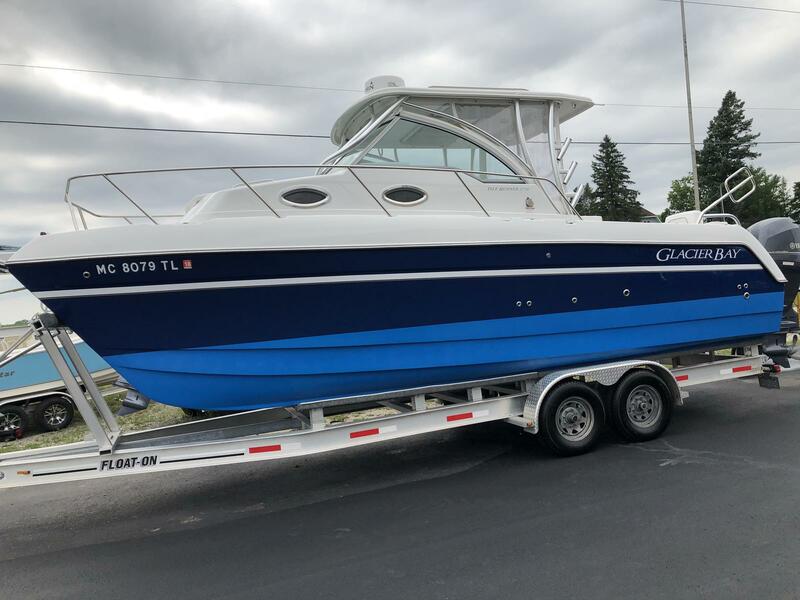 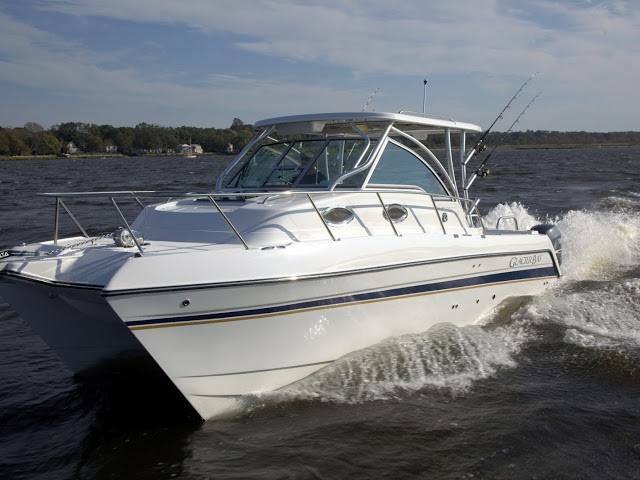 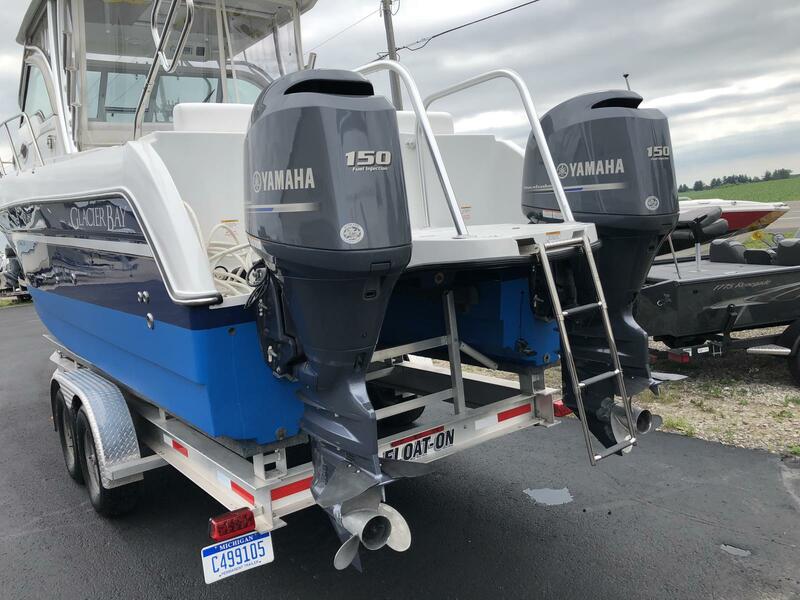 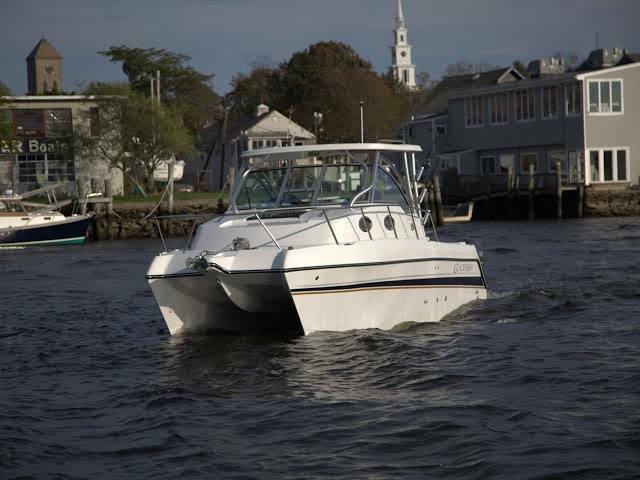 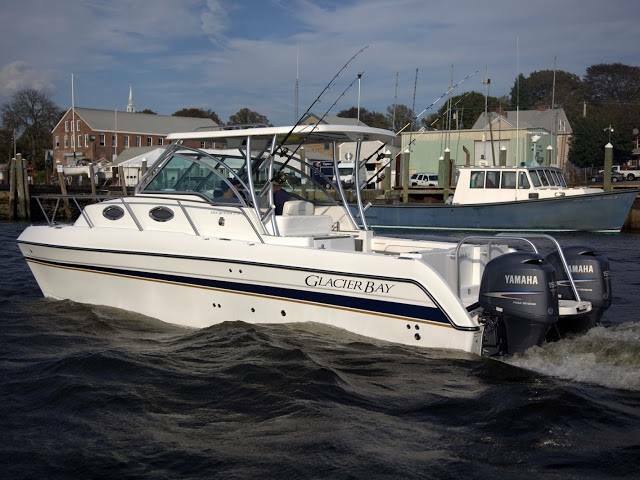 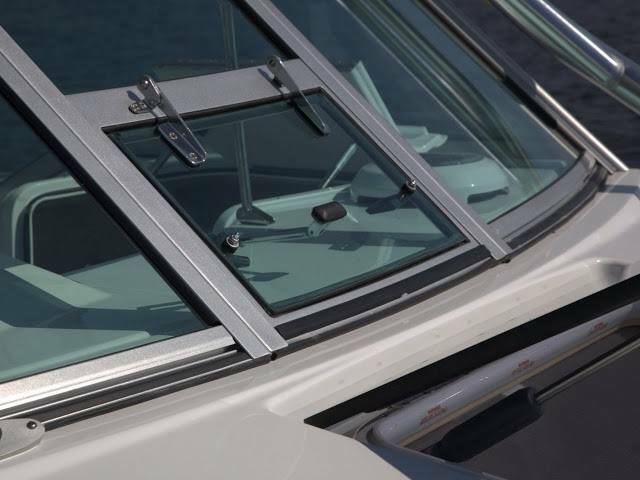 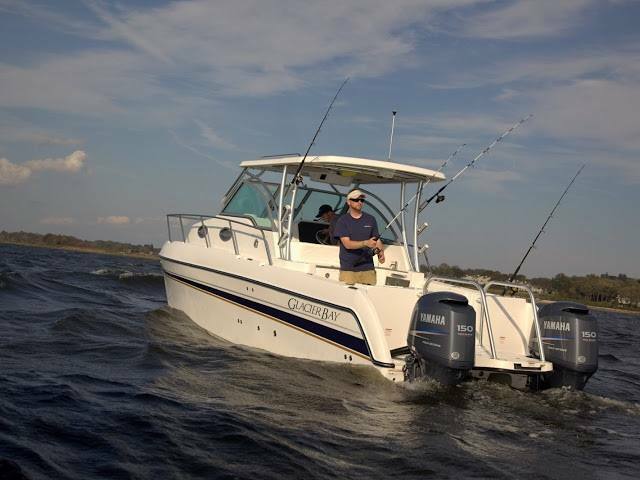 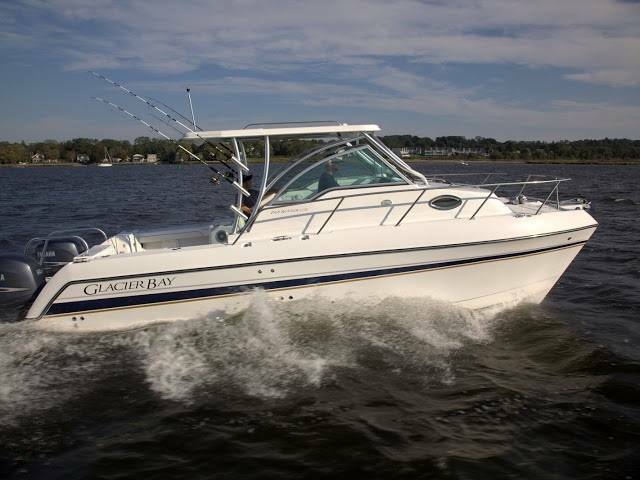 The new 2770 is a complete redo of the Glacier Bay 2670 so popular for years among fishermen and cruisers alike. 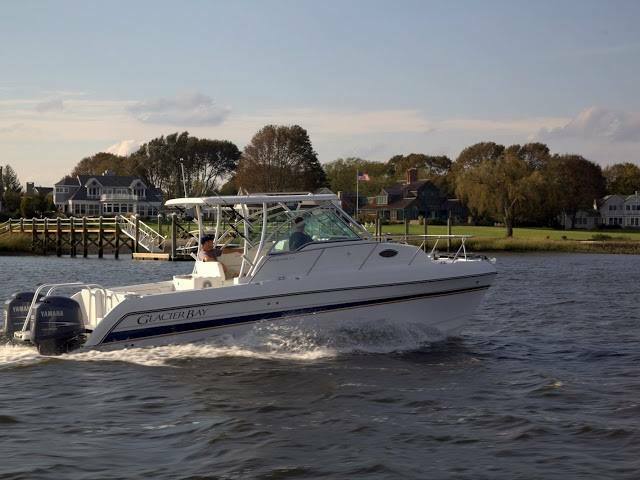 We've taken the proven hull design and upgraded the cockpit, seating, cabin, even the fore deck. 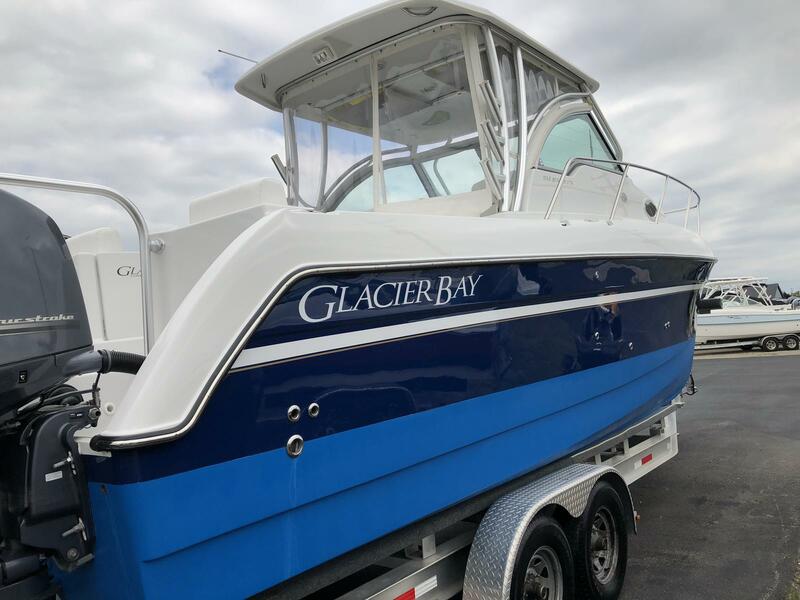 It's all-new, all ready, and all Glacier Bay. 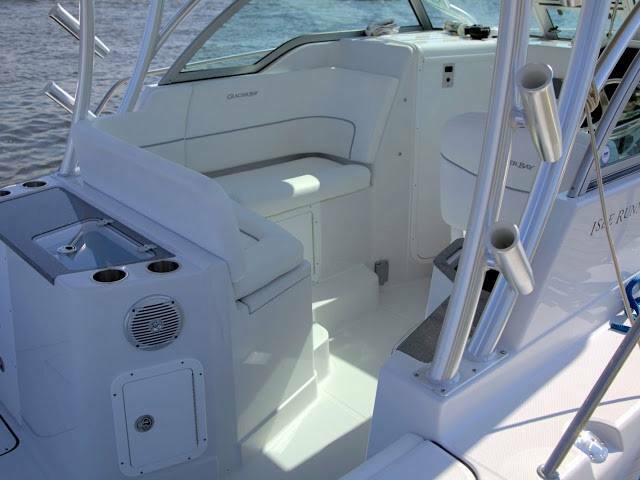 The wrap around L-lounge seating in the cockpit features a 132-quart insulated box below. 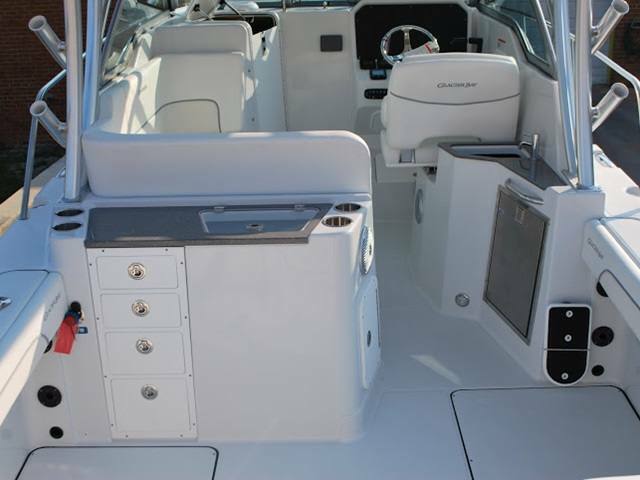 The starboard side entertainment center has a built in fresh water sink and a refrigerator option. 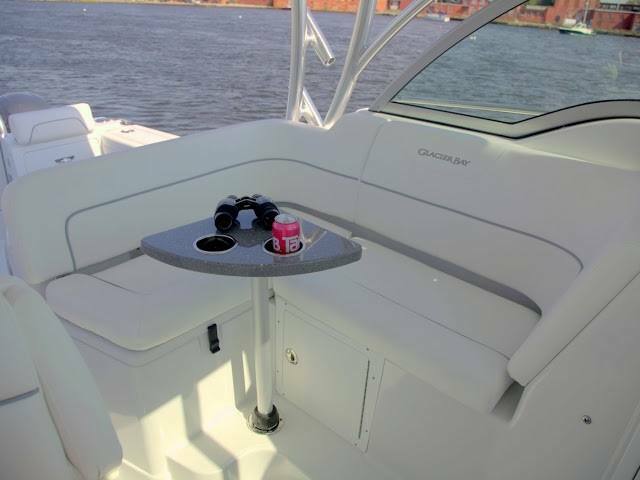 Behind the seating, another center is great for entertaining with a Corian top, but also doubles as a fishing station with a 20-gallon live well and storage below. 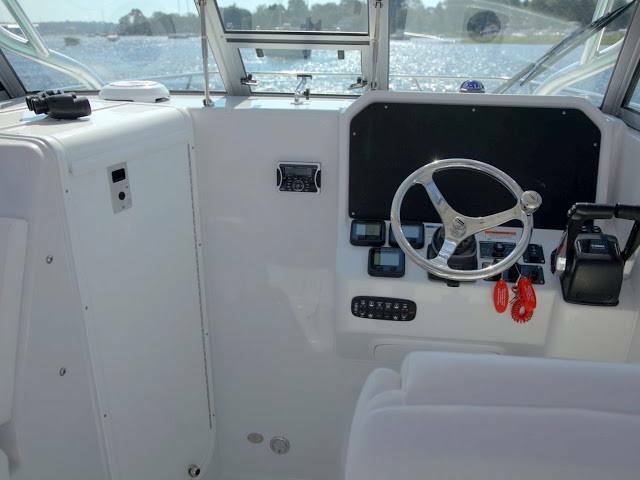 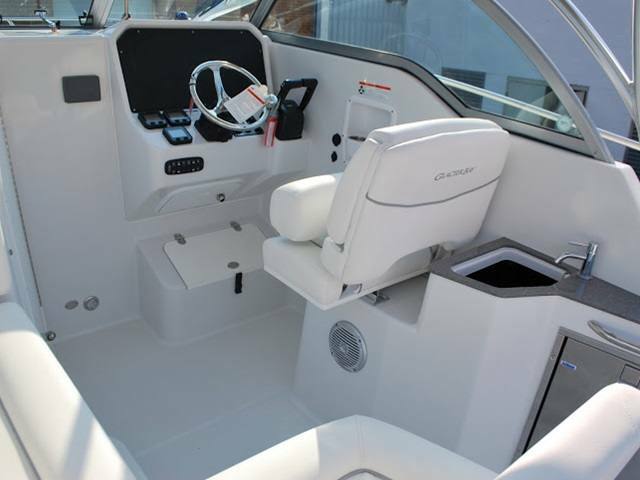 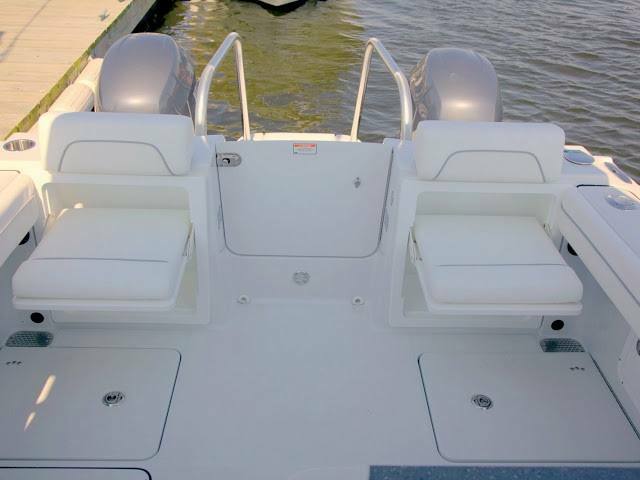 The aft cockpit houses two 100-quart insulated boxes in the deck (with macerator pumps) and optional jump seats that fold flat for fishing. 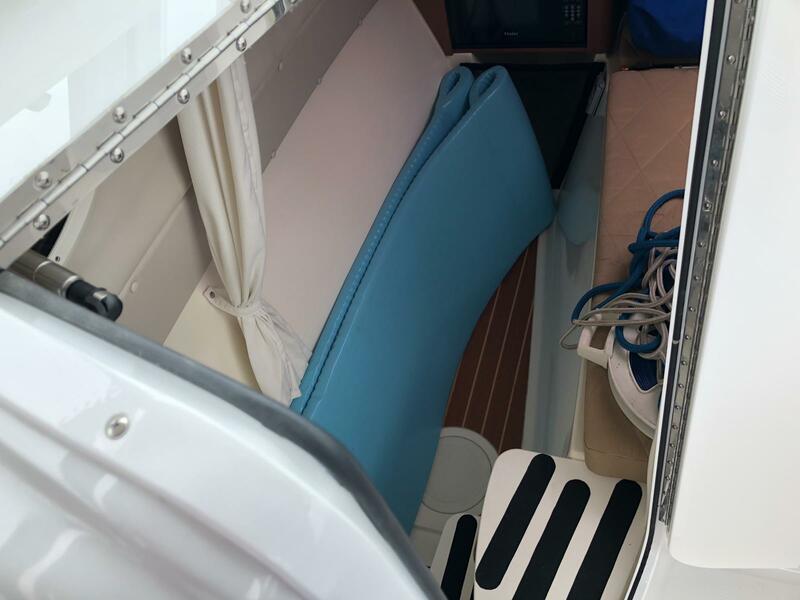 The cabin features Lonseal teak and holly sole, a big queen berth and a marine head tucked aft of the companionway steps. 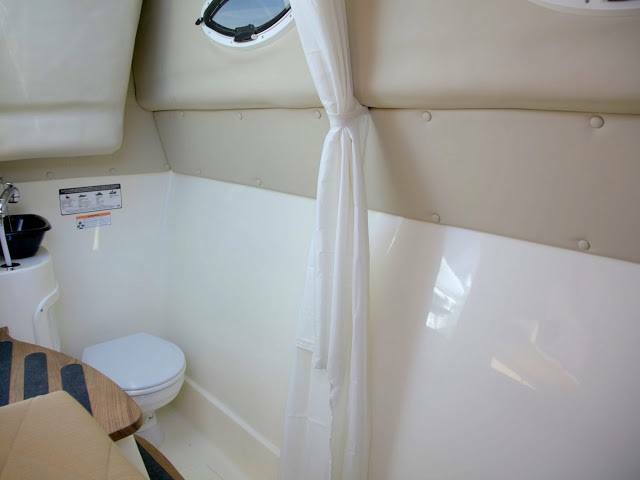 With a pull-out shower and 20 gallons of fresh water, you can cruise long range in the hull design that won the Bermuda Challenge. 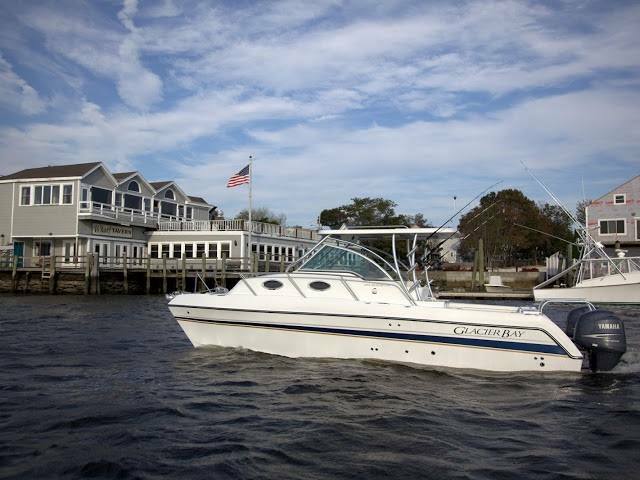 Or, treat the family to a harbor cruise a little closer to home.